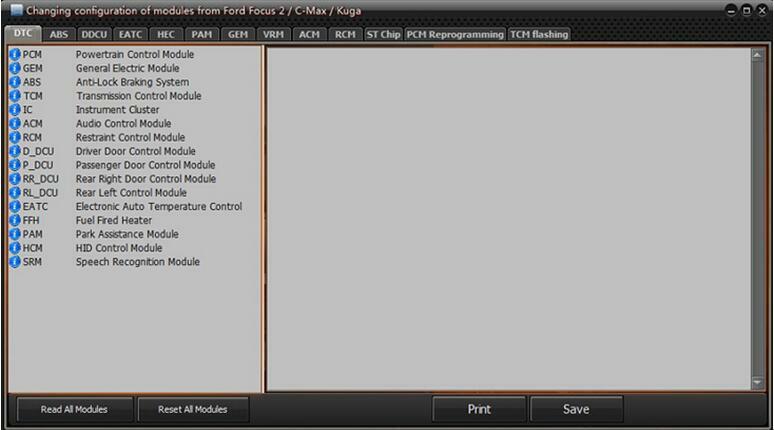 2.Ford UCDS full license adapter: full mode activated, access to existing sections of the software, such as: VBF Loader, Update Wizard and Direct Config. UCDS currently works with the following platforms: Focus II 2004-2011; Focus III 2011, 2015 ; Kuga I, Kuga II; C-MAX; S-MAX; MONDEO IV; Mondeo 2015 ; Galaxy ; Tansit; Fiesta 2008, 20015 etc..
Ford UCDS is the 2017 New Released Diagnostic Adapter with neweest software V1.26.008 can replace Ford VCM II perferctly, just one difference, UCDS Ford cannot key programming, but UCDS (Universal CAN Diagnostic System) for Ford can support Mileage Correction and it is full function type has 35 tokens also support special functions like VBF LOADER, UPDATE WIZARD, DIRECT CONFIG. 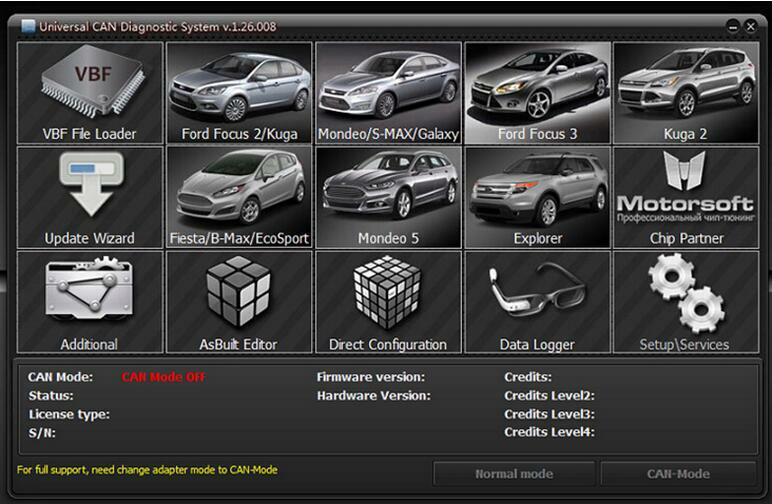 Update Wizard - section UCDS design software that allows to update the software of different brands of Ford cars modules in accordance with the latest IDS software databases, subject to the availability of files on the servers. Attention! Not all modules can be updated via the data section, because update files or not laid out in the server (security policy) or module is an alternative way to update their own software (eg via USB or SD card). 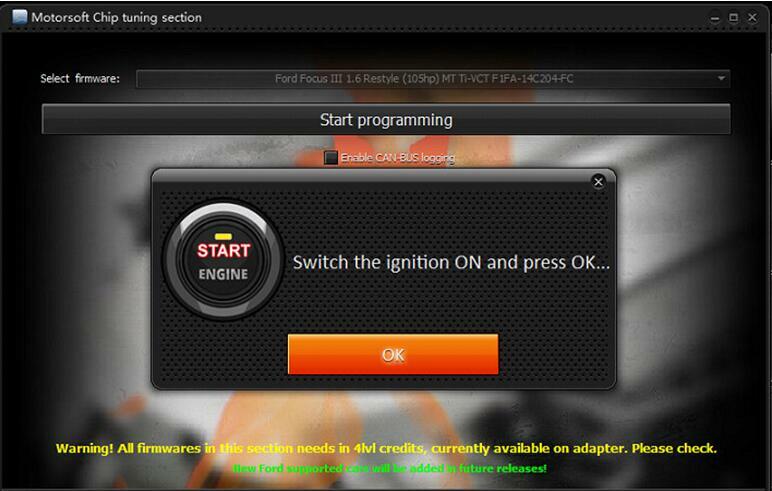 Direct Config - section UCDS design software that allows for the configuration of the various modules of Ford directly. A distinctive feature of car Ford Mondeo 5. 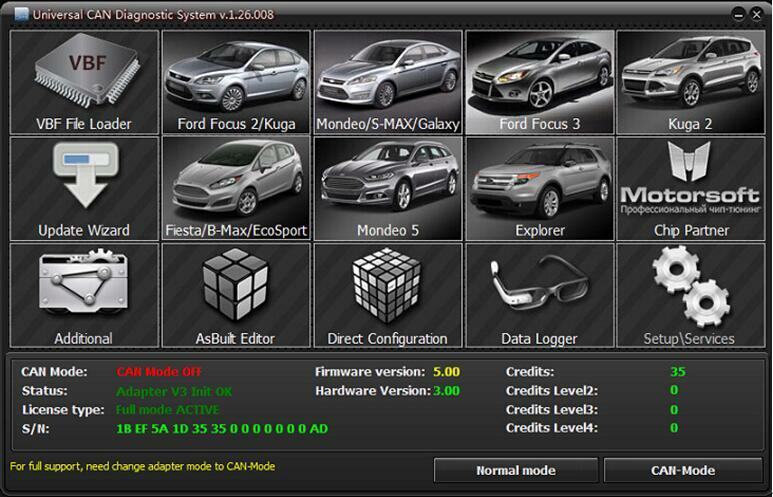 For information - Car Ford Mondeo 5 can only be configured via this section. 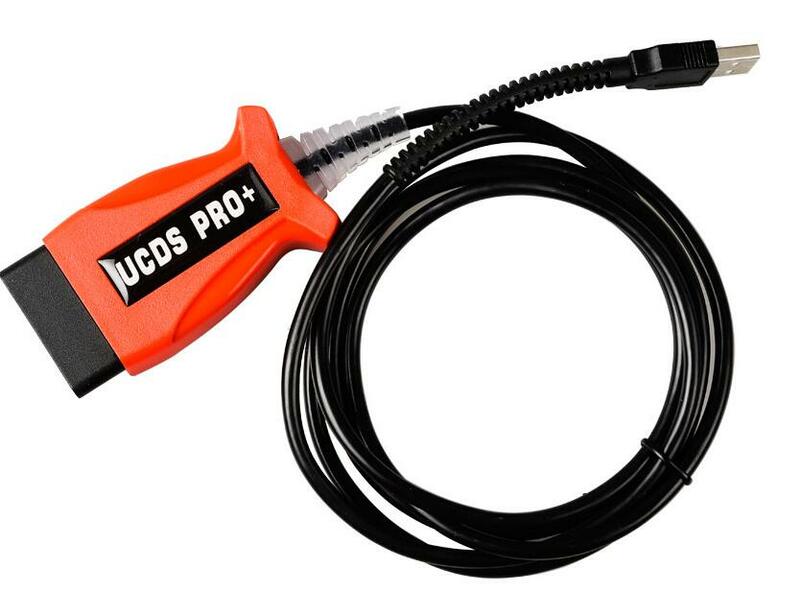 What Functions of Ford UCDS need use tokens? 35 Token Credits – mainly serve to clear runs, increase engine power by programming staff at higher power (eg Ford Focus 3 150HP -> 163HP), Russification recorder Sony 2nd Generation (pink lights plastic central volume control), programming Car Ford Focus 2 2008gv continue to function when closing Autofold mirrors arming, as well as various additional operations. 6. Upgrade (replacement) of the door modules software to activate the automatic folding door mirrors. 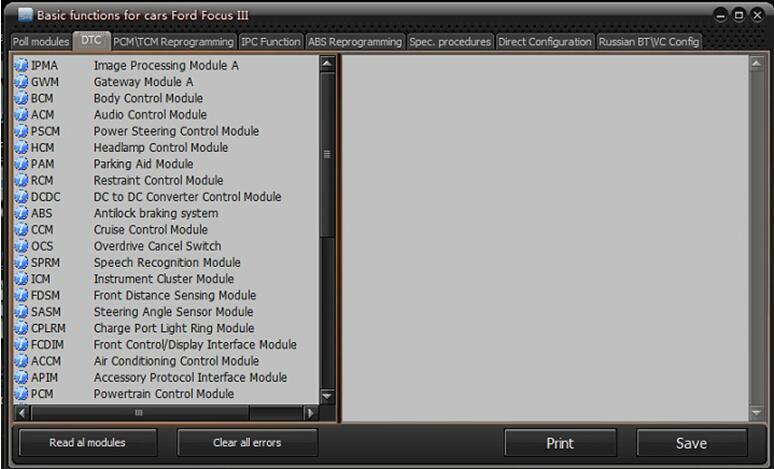 Support functions: scan and clear the fault code, As-built file to modify the instrument to update and clear the refresh, PCM refresh and power upgrade (200P brush 240P, etc. ), TCM upgrade refresh SONY CD head upgrade, ABS upgrade, RCM programming and reset, direct configuration IPC BCMII APIM. 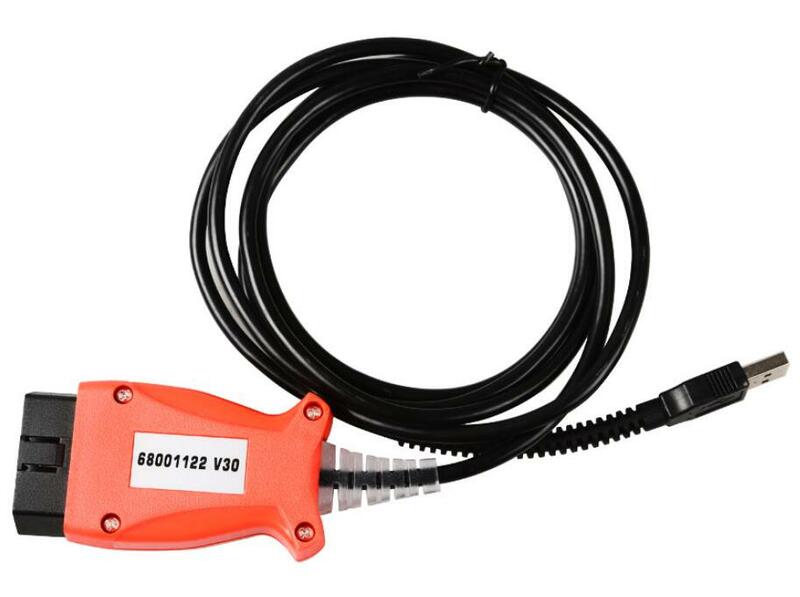 Common Functions: Modify the automatic lock, auto headlamps, xenon headlamps mode, cruise control, navigation activation, speeding alarm, tire modification, body configuration parameter changes, instrument upgrades, engine power upgrade. 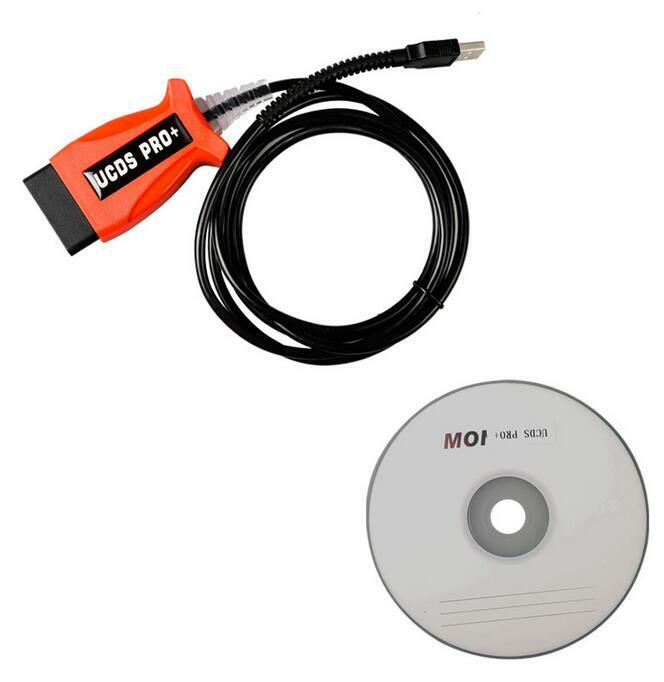 Support functions: Scan and clear the fault code, As-built file to modify the instrument to update and refresh, PCM refresh and power upgrade (200P brush 240P, etc. ), TCM upgrade refresh, SONY CD head upgrade ,, ABS module programming, RCM programming And reset, direct configuration IPC BCMII APIM, CAN-BUS monitoring log. 1. Increase support for the new version of UCDS V3 support. 2. Database Upgrade Synchronization IDS 102.00. 4. Classic Fox PCM Programming Function Added Save and Load VID information applies to all PCM. 5. Classic Fox PCM programming can increase the use of binary BIN file. 6. Classic Fox PCM programming fixes 1.8 / 2.0 / 2.0 ST data block errors. 7. Mondeo S-MAX addition You can program the 1.6 / 2.0 / 2.3 / 2.0 Diesel PCM firmware data block using the binary file. 8. Mondeo S-MAX increase can clear BCM II collision data. 9. 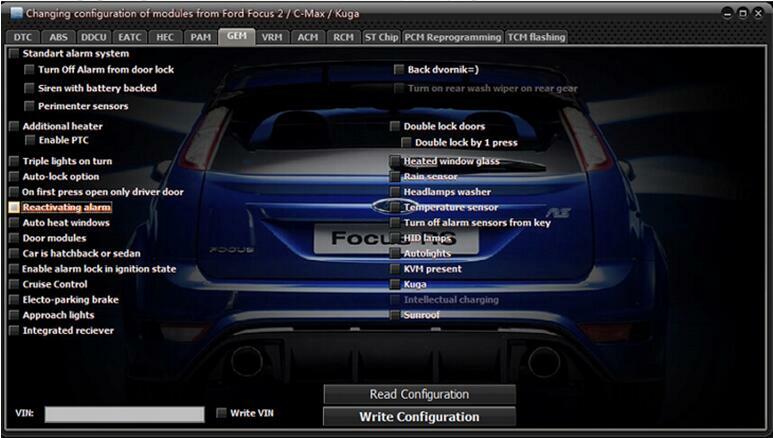 New Focus adds adjustment to the clutch calibration of the 1.6 / 2.0 dual-clutch gearbox transmission. 10. 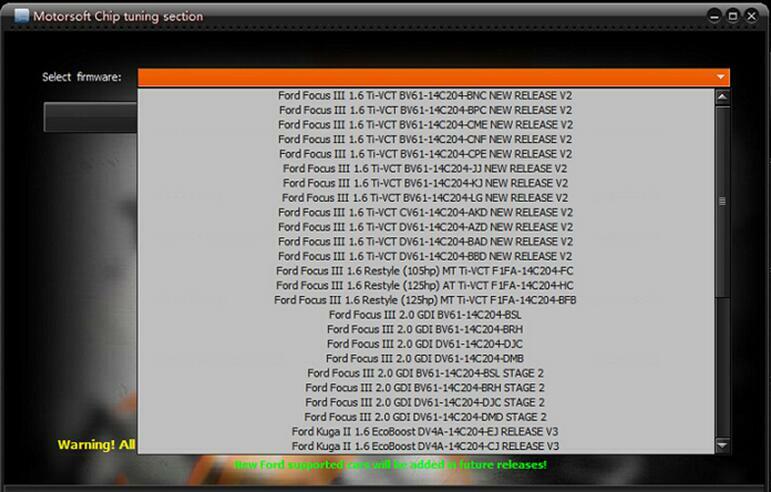 New Focus adds the latest dual-clutch calibration programming file. 11. Carnival increased RCM collision data removal function. 12. Carnival increases wiper calibration function. 13. UPDATE WIZARD The Upgrade Wizard fixes an error after some module refreshes. 14. Mondeo wins the S-MAX 2.0T to increase the DPS450 dual clutch clutch calibration. 15. 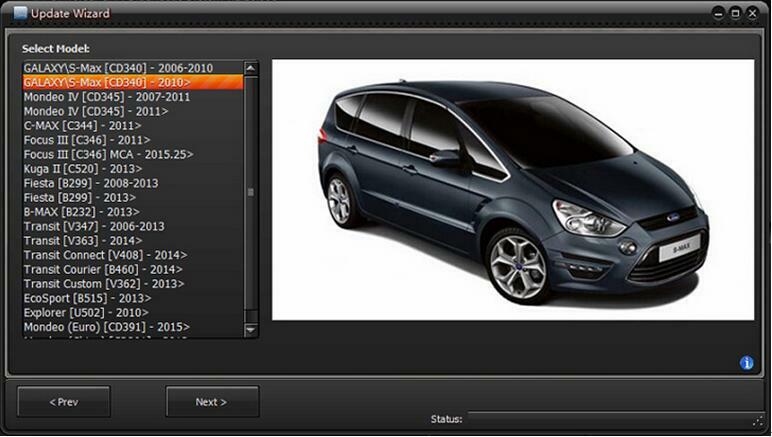 DIRECT CONFIG Direct Set-up Added support for Visteon ACM. 16. DATA LOGGER The Data Browser repairs some of the functions. 17. 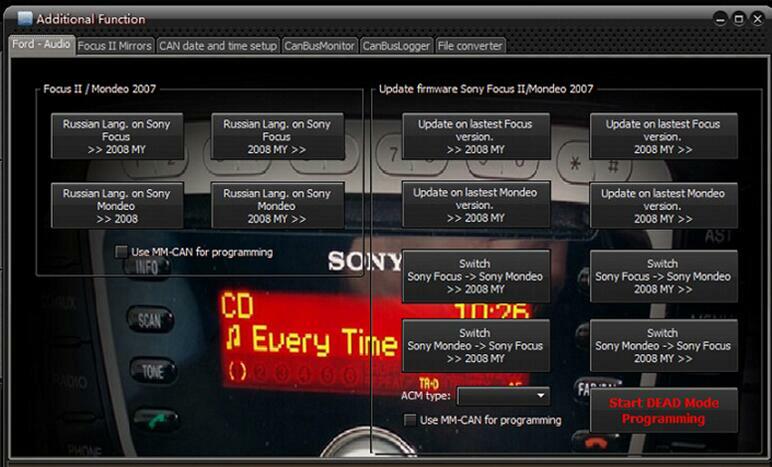 DIRECT CONFIG Direct Set Function Added new SYNC2 option. 18. DIRECT CONFIG Direct Set Function Added support for SYNC3. 19. 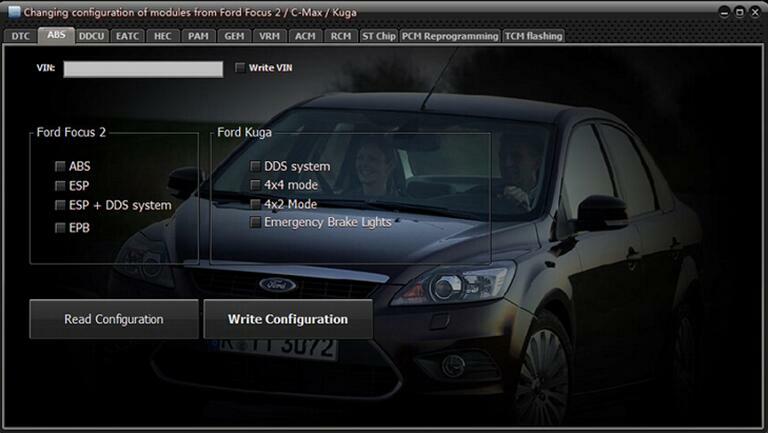 C391 New Mondeo Added RCM collision data clear function. 20. 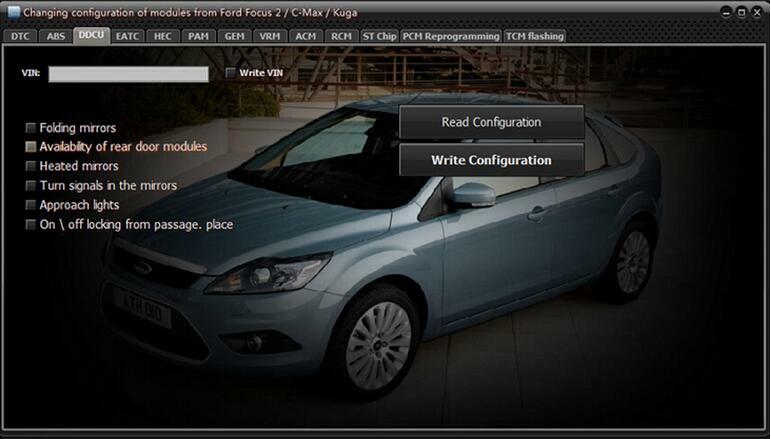 C391 New Mondeo Added RCM module initialization function. 21. ASBUILT EDITOR AB The modifier has fixed some errors. 22. DIRECT CONFIG DIRECT CONFIGURATION Added C391 new Mondeo 2.0 engine. 23. new fox wing tiger added ABS exhaust function. 24. 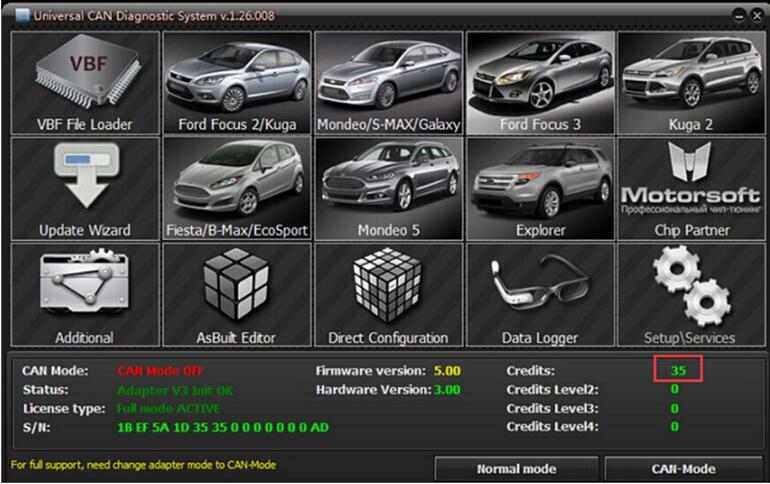 C391 New Mondeo adds the Chinese market 2.0T PCM calibration file. 27. Complete revision of the J2534-2 library for UCDS V1 / V2 / V3. 4. UCDS support both online and offline programming, while VOBDII can only support online programming. 5. 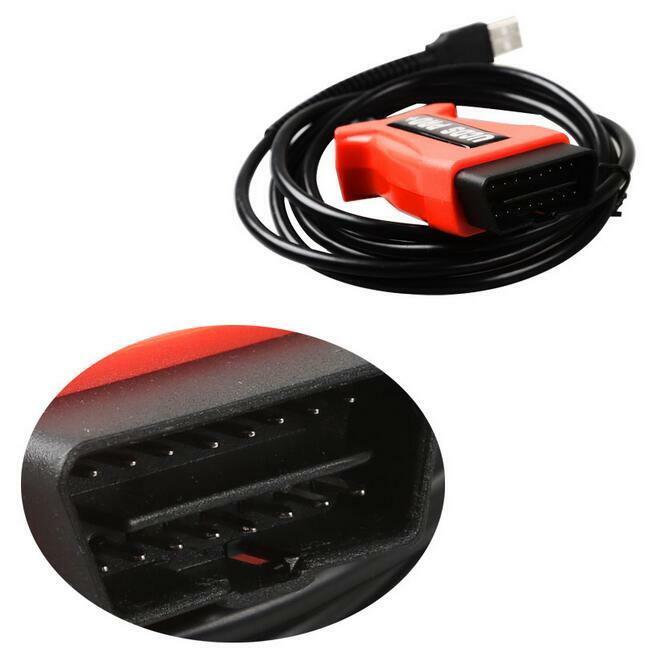 UCDS support the reconfiguration of the car, the engine firmware stock firmware, chip tuning, vcmii can't. UCDS 1.26.008 has the same data as the ids v102.